How to unlock Vodafone iPhones 4, 4S, 5, 6, 6+ etc…? Fast and permanent. Just need IMEI number and phone number. Find us, if you want your Vodafone phone unlocked! Vodafone iPhone Unlock. 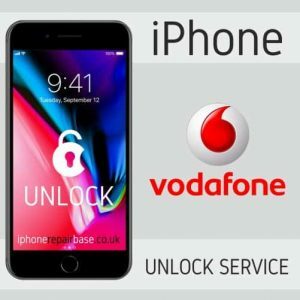 Official factory unlock for iPhone on Vodafone UK only. Fast and permanent. Need IMEI, phone number and name.